We all have those days… Feeling a little down, kind of slow, not enough energy and just needing a little boost to help us out. Well, instead of going for something artificial to raise your spirits, all you have to do is take a peek through your fridge. Yup… FOOD can actually give you that little boost for your mood. This is obviously at the top of my list because I love knowing that giving into my sweet tooth can actually be beneficial. Dark Chocolate contains tryptophan, which increases serotonin (a feel-good neurotransmitter) in the brain, lifting our moods and reducing depression. But be wary! 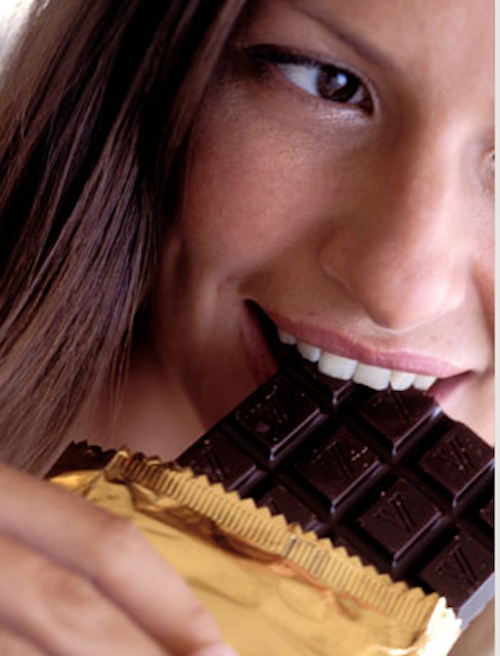 Too much sugar can have a negative effect…enjoy your chocolate in moderation. 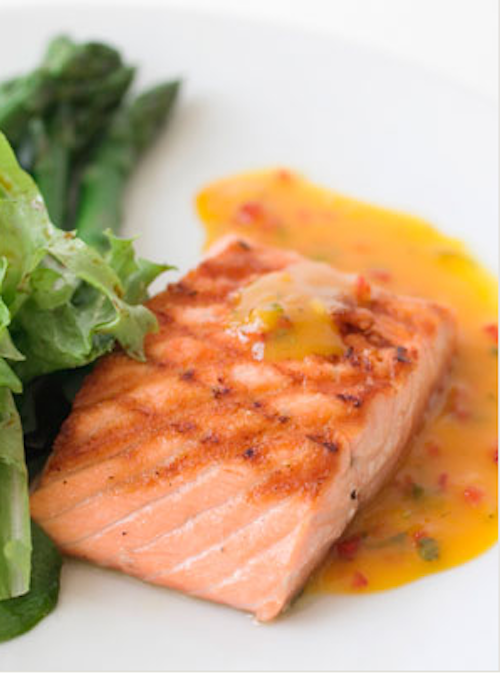 Salmon does wonders for your skin and hair due to its abundance of omega-3 fatty acids. But these nutrients also help with your mood by fighting depression! Not to mention, they also increase your memory and your focus! These yummy nuts aren’t just beneficial for squirrels hibernating in the winter… Just like salmon, walnuts are a mega source for omega-3s. 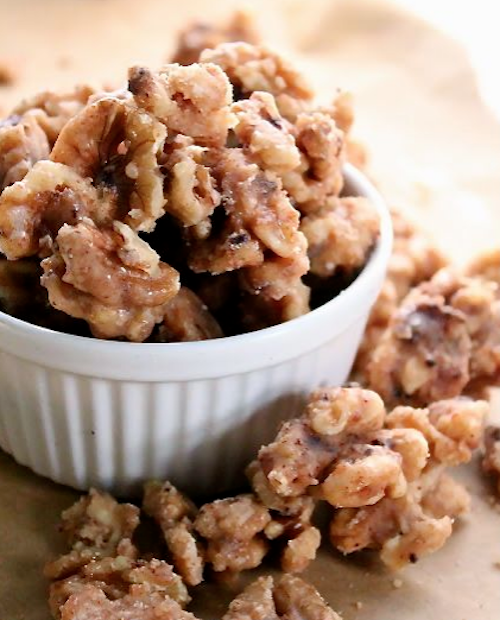 In just a quarter cup of walnuts, you can get up to 2.3 grams of the fatty acids (this is HUGE since most Americans only get less than 1 gram a day). 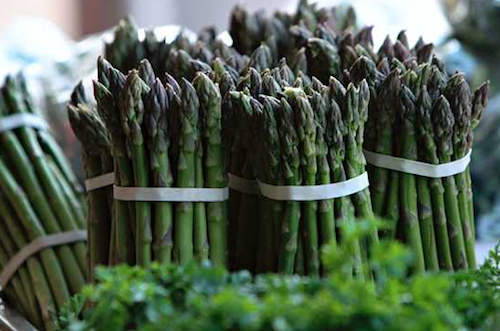 With high levels of the happy nutrient tryptophan as well as folate, asparagus can help fight depression and enhance mood-stabilizing neurotransmitters. Calcium and vitamin D help produce happiness-inducing chemicals. 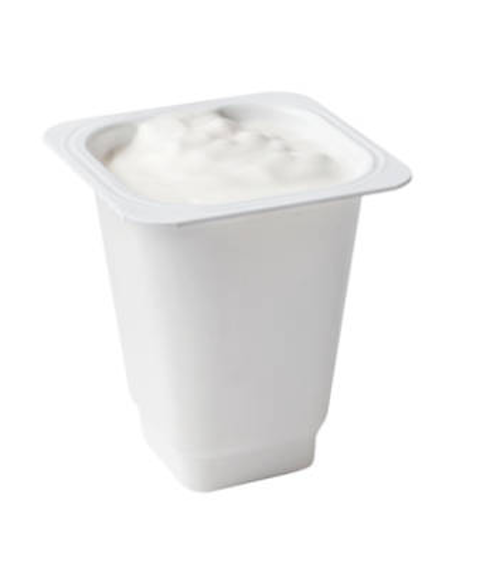 Greek yogurt has even more calcium than milk and more protein the regular yogurt, which is also good for weight loss! 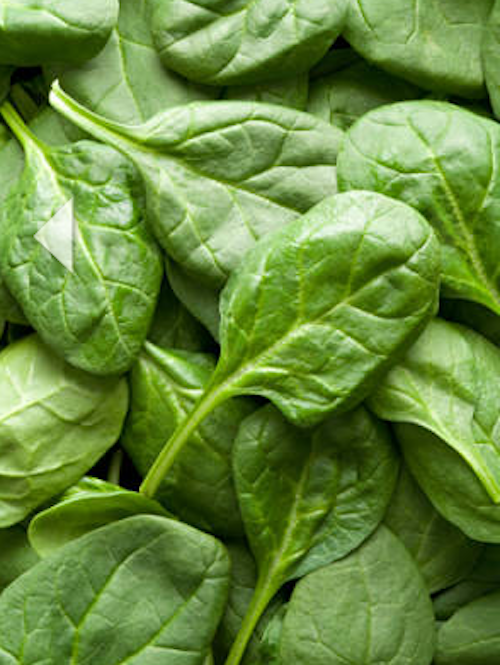 The folic acid in Spinach contains large quantities of vitamin D, helping to boost your mood. Not to mention, it also protects the brain from free radicals, which can often cause low energy and mood swings. I love avocados! And what I love even more is that they contain serotonin, which keeps us happy! 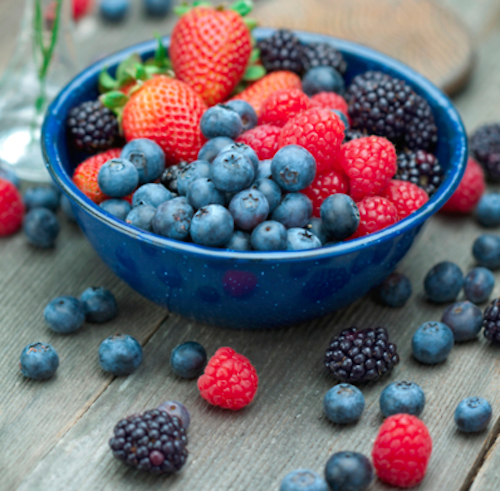 We need fiber in order to stabilize our blood sugar, which in turn helps our energy levels. 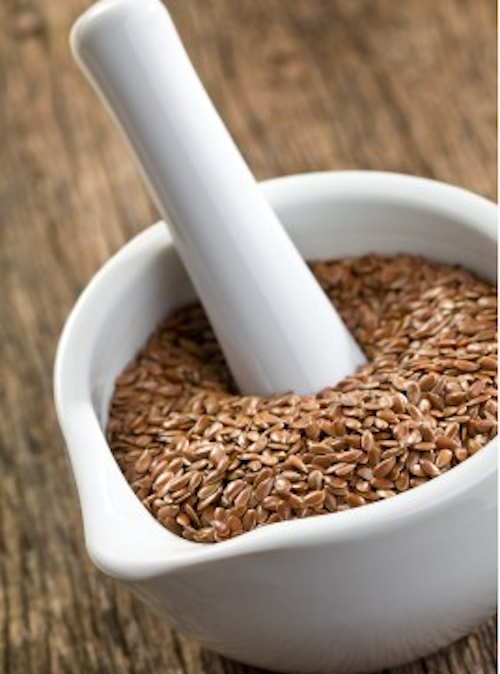 But not only is flaxseed great for fiber, but it also contains large amounts of tryptophan and omega-3 fatty acids…Both of which we’ve learned produces the happy-chemical serotonin. 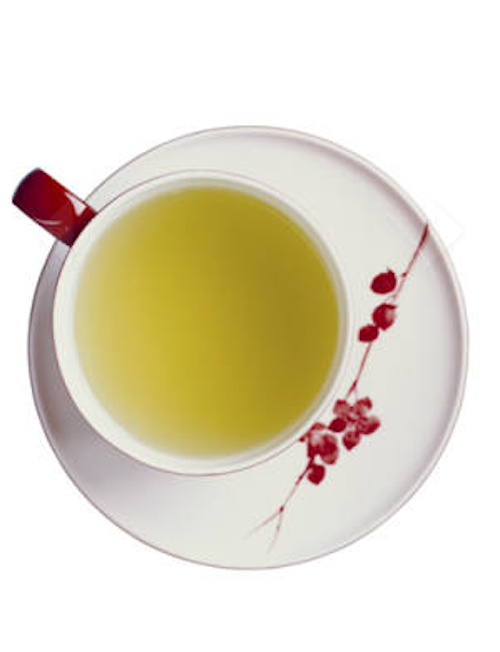 Green tea can help boost your energy due to the caffeine. 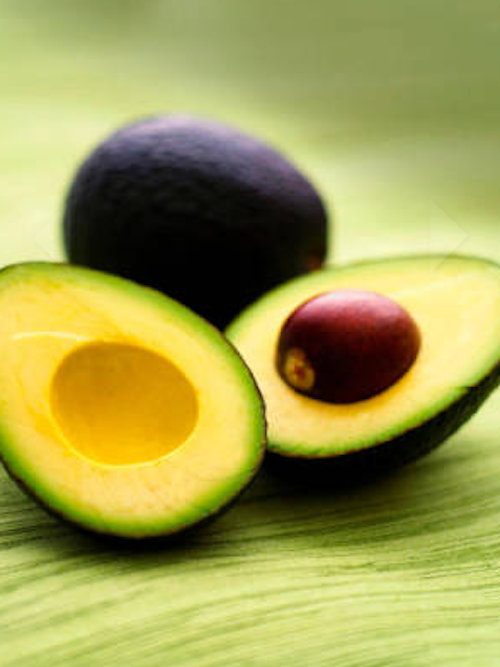 It also has a nutrient called threonine, which is a calming antioxidant that helps stabilize your mood. Do you have any recipes that include any of these foods? Share them in the comments below!